Cumberland Island is close to Georgia's mainland, but a visit to the barrier reef island makes a traveler feel like they have escaped to a remote location. 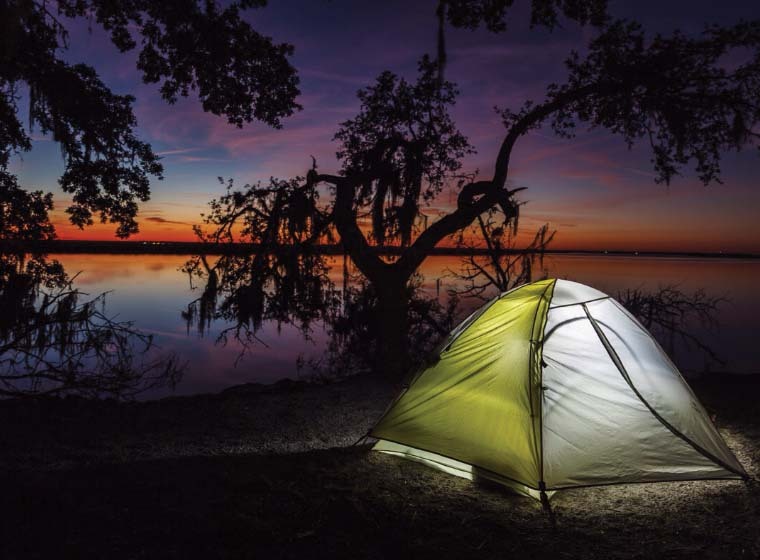 Sometimes eco-travelers need to look closer to home for a getaway, and that is when it is time to add Cumberland Island to the list of possible destinations. Cumberland Island is a barrier reef island off the coast of Georgia, not easy to reach, and largely undeveloped, making it a perfect spot for travelers who are looking for some peace and quiet and opportunities to commune with nature. One of the nicest features of this charming island is that it offers extremes as far as accommodations. Some people choose to rough it by camping in tents in a National Park Service campground, and others choose to stay in Greyfield Inn, a gorgeous converted mansion. It is all the choice travelers need.